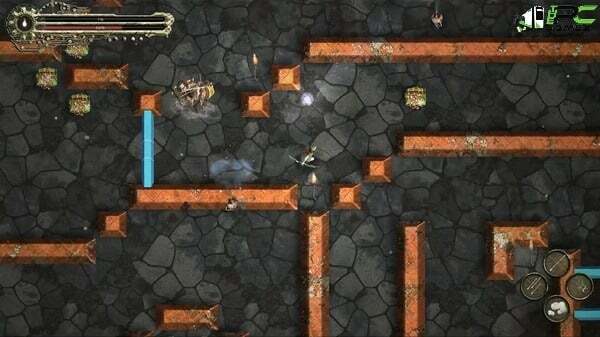 Fight in your own style through the different floors of the Labyrinth. 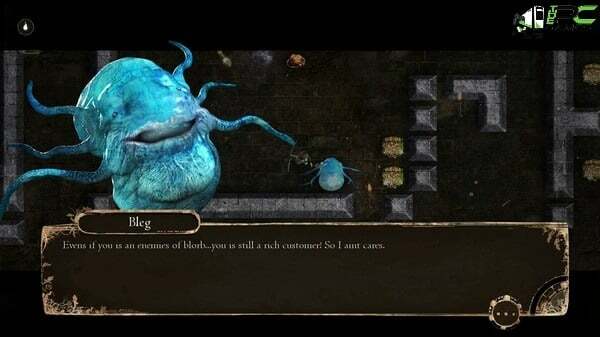 You have started your journey with a purpose to save blorb from the evil King Wego. 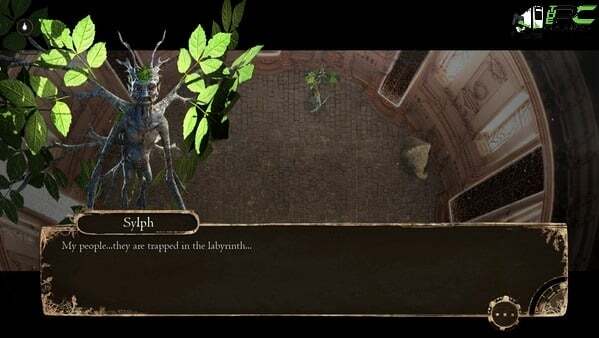 In this action adventure game, find new powers all along your way….also…. find some good old friends and try to pass the seemingly impossible odds lying ahead you. 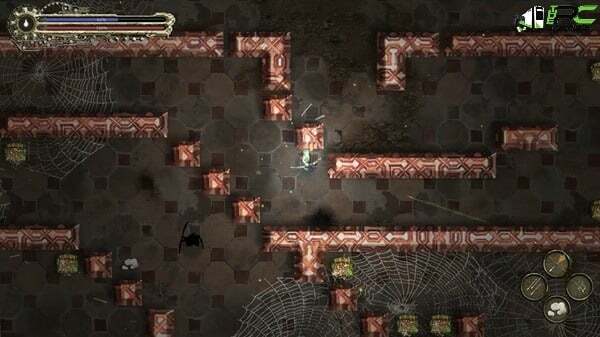 Will you get enough skills to become the master of the webs? Are you going to pass the hallways as the fog? Or will you utilize the wind barriers to make sure that your enemies are away from you. Its all up to you to find these super powers that will be helpful to you throughout your journey. Try to use them in their best possible way. Once the installation is complete, open the folder named “PLAZA” and copy all the files from there and paste into the directory where you have installed the game. For example if you have installed game in “My Computer > Local Disk C > Program files >“Bloom Labyrinth” then paste those files in this directory.